Crabs come in all shapes and sizes, and occupy many niches of the world’s ecosystems, from inland coastal forests to the deep sea. 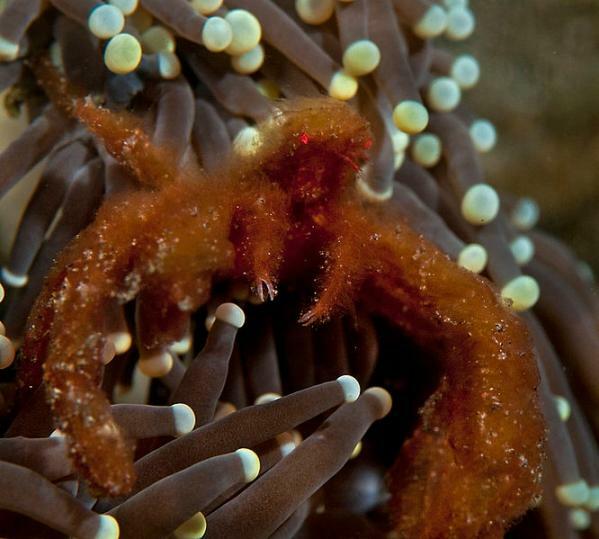 Here, we'll take an eye-opening look at some of the bright stars of crab diversity! Some are scary, some are colorful and others are downright weird, but ultimately all of them show us how nature sustains her myriad and often beautiful adaptations.